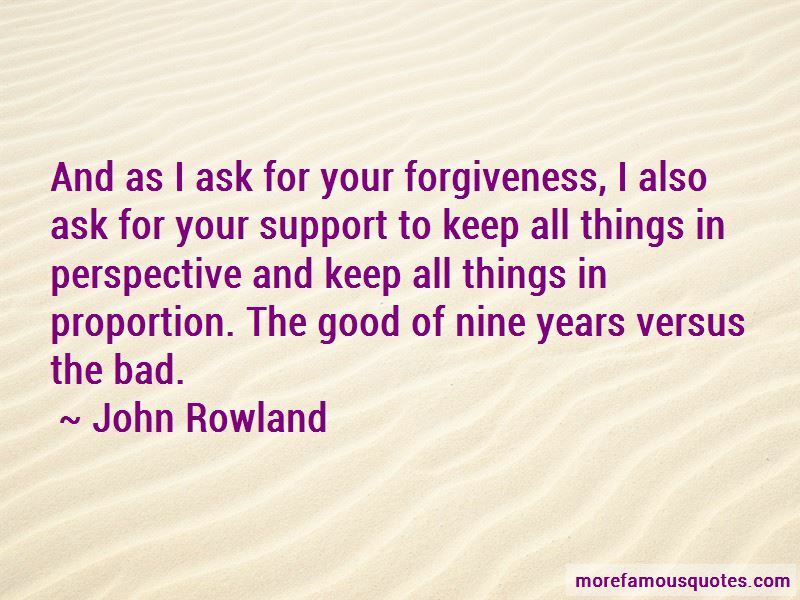 Enjoy the top 13 famous quotes, sayings and quotations by John Rowland. As society changes, laws have to change to protect citizens along the way. 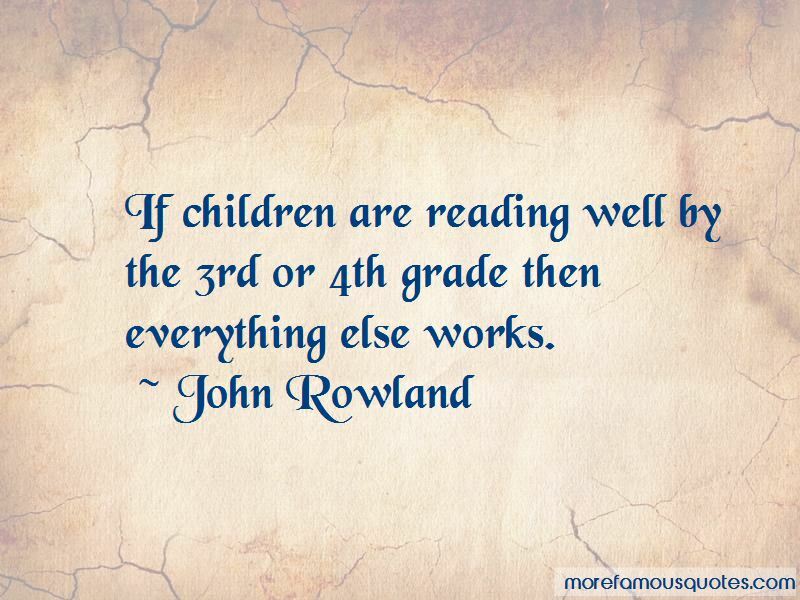 Sometimes you have to try new and different and creative ways to solve problems. You have to take some risks. 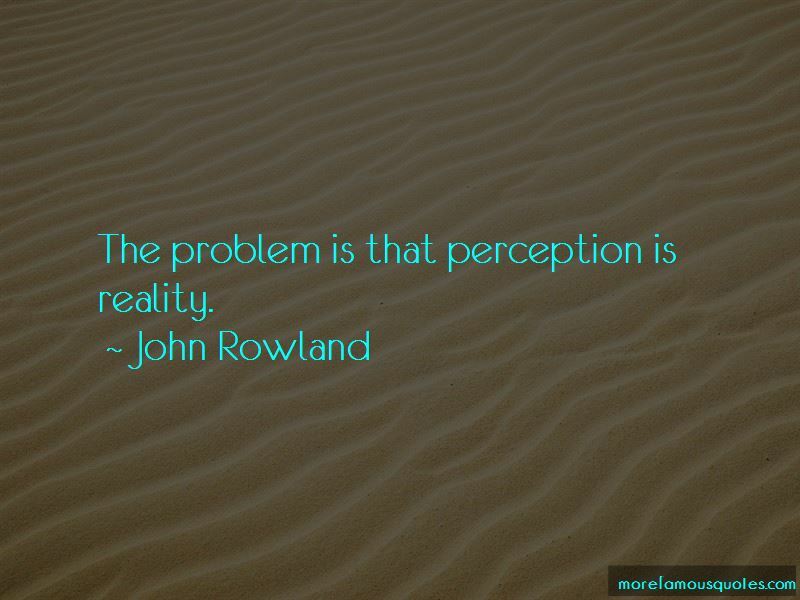 Want to see more pictures of John Rowland quotes? 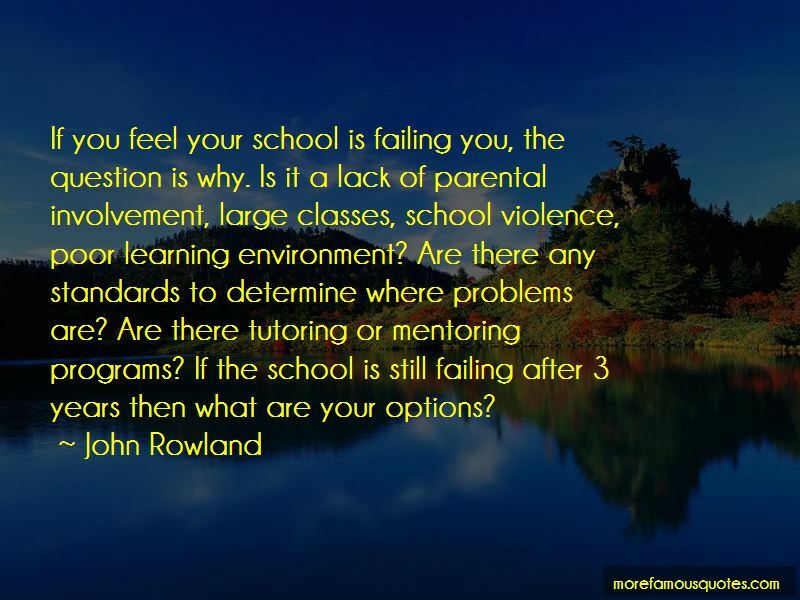 Click on image of John Rowland quotes to view full size.